Throughout the year we have key events to raise funds for our Preschools as well as social family events where we get all of our families together and share social occasions. These are a great way for us to be involved in the community as well as raising funds for our preschool programmes and for families to get to know each other. Our main events include the GJ Gardner Homes Trolley Derby and Arrowtown Autumn Festival Market Day and Parade. Social events such as family bikeathons, barbecues and Matariki nights are always well supported and are a great way for families to build friendships that often last right through children’s school years. Matariki is the Maori name for a group of seven stars known as the Pleiades star cluster. Some people think of Matariki as a mother star with six daughters, and it is often referred to as the Seven Sisters. Others think that Matariki are the 'eyes of the god'. 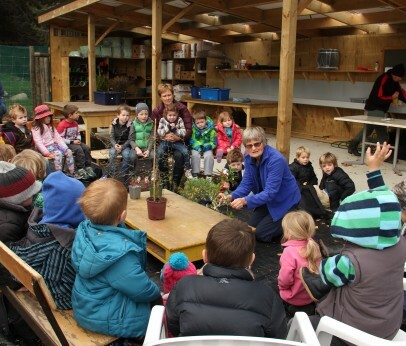 Arrowtown Preschool Durham St visit Jean Malpas Commuity Nursery. 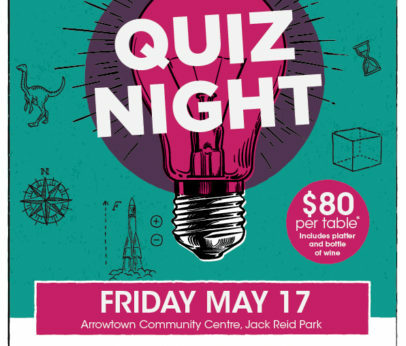 We have been lucky enough to have been put in touch with Barb and Neil Simpson who are part of a great team of people who have set up this wonderful community resources at Jardines Park, Kelvin Heights. 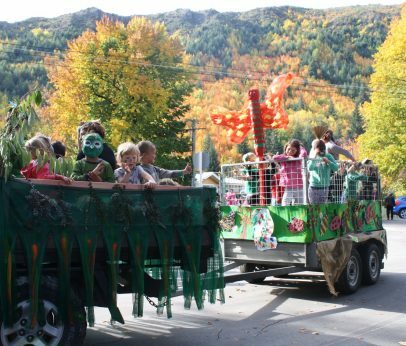 Every year during the Autumn Festival our Preschool community puts together a float for the parade. This year the children have been interested in learning about birds, bugs and frogs, which have inspired their creations for the float.